As you know, Pakistan and Israel both have dissented from recognizing each other as republics. It bars entry into the either countries and unless you acquire a foreign passport, you are barred from visiting. Reflecting upon why Pakistan negated recognizing Israel as a country, it narrows down to a political prospect. However, this restriction did not prohibit one Palestinian with an Israeli passport, who has an insane amount love for Pakistan to explore the beauty, the heritage and grow an insight of our country. 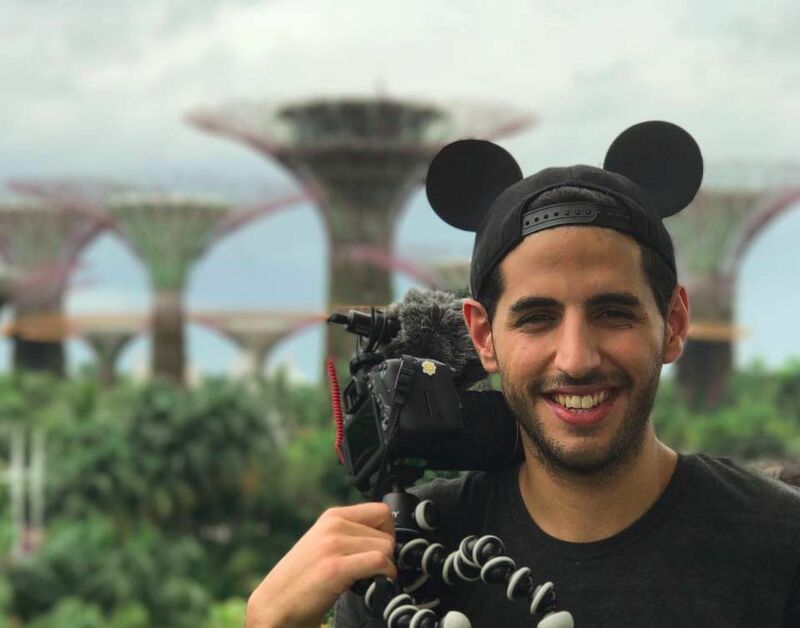 Meet Nas, a popular vlogger from Israel who creates traveling videos and was buzzing with curiosity and a fondness for seeing and exploring Pakistan. Even though the travel restrictions do stand and shall remain in future, the power of Internet and social media did not stop this guy from fulfilling his longing to see our country, its nature and beauty, the people and the culture, the heritage and life. 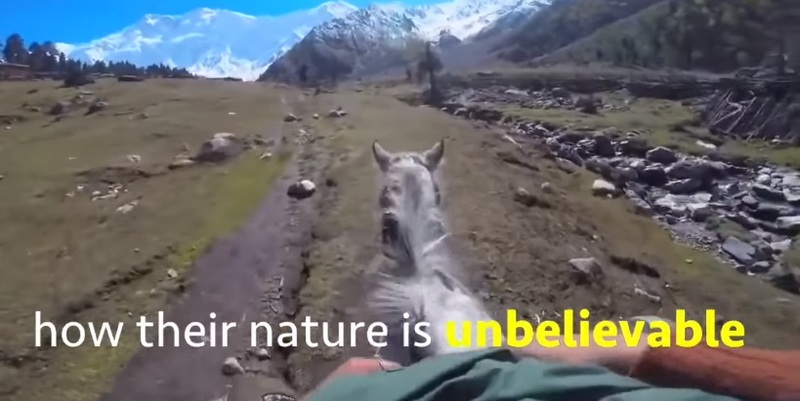 A video, Nas uploaded on his YouTube channel shows a group of Pakistanis getting together, exploring different adventures and documenting every beautiful aspect about Pakistan for Nas to see. Let’s have an outlook on the background of this whole story. Nas wanted to see Pakistan and he connected with a few Pakistanis on Facebook and got them to make this video. Pakistani people were proactive in helping out Nas and showed him the beautiful side of our country. The YouTube sensation is super proud to have this travel milestone fulfilled by the courtesy of fellow Pakistanis! This video is a great token of love, a brilliant attempt to set our differences aside and share the love with one another. It projects a positive image of Pakistanis and perhaps going to educate, shed light on the true aspect that is often overshadowed amid political and social tensions. Israel is a beautiful country and I am sure there are a lot of Pakistanis who would love to visit and explore it. This video is already viral and has every substance to account for a positive image of Pakistan for the world. Someone’s Phone Rang During Nouman Ali Khan’s Lecture and His Reaction Was Absolutely PERFECT!